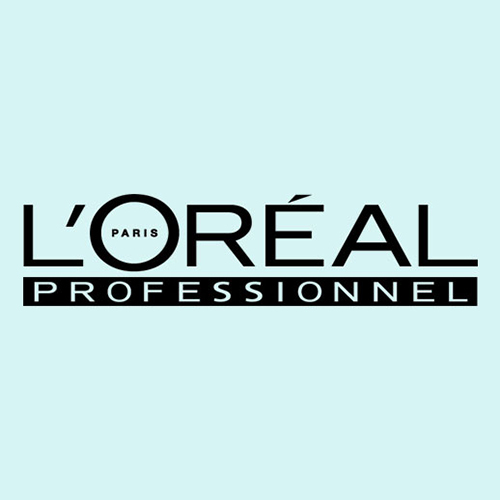 Born in Paris, L’Oreal’s Professionnel is the brand of choice for the world’s top hairdressers. L’Oreal’s high performance color and styling collections are the secret behind the inspirational hairstyles that we see on the fashion catwalks each season. This sophisticated line of professional color and hair care will unlock your hair’s potential with legendary hues, luminous shine, unparalleled hold, and extraordinary smoothing capability. With ammonia-free and sulfate-free formulas as well as innovative scientific breakthroughs, your tresses get a boost of nutrition and healing, too.